Based on the advice of the Health and Safety Authority (HSA), the Department of Education has decided that the use of the substances listed hereunder should be discontinued in schools. This list includes substances currently designated as Substances of Very High Concern (SVHCs) and a number of chemically related substances. These substances are currently used in Leaving Certificate Chemistry and Junior Certificate Science. Any other chemically related compounds. The use of cobalt chloride paper should also cease. The chemicals listed above should be isolated and stored safely. 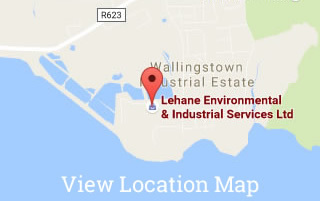 Lehane Environmental have experience of removing Substances of Very High Concern and Expired/Out of Date Chemicals. Our DGSAs (Dangerous Goods Safety Advisers), who are certified by the Health & Safety Authority of Ireland, can inspect the labsmalls, classify same, assess the suitability of your packaging to confirm it meets the legal requirements under the ADR (Road Transport) and IMDG (Sea Transport) Regulations. Our Chemical Teams can provide a full waste packing service to include redrumming, palletising etc. 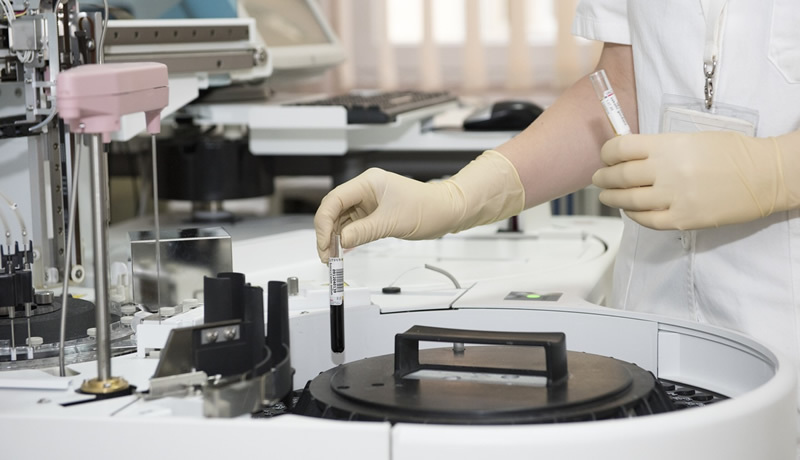 Dangerous Chemicals found in School Laboratory – read more.